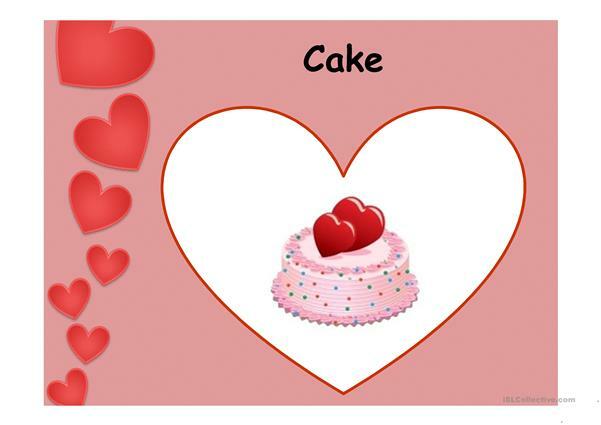 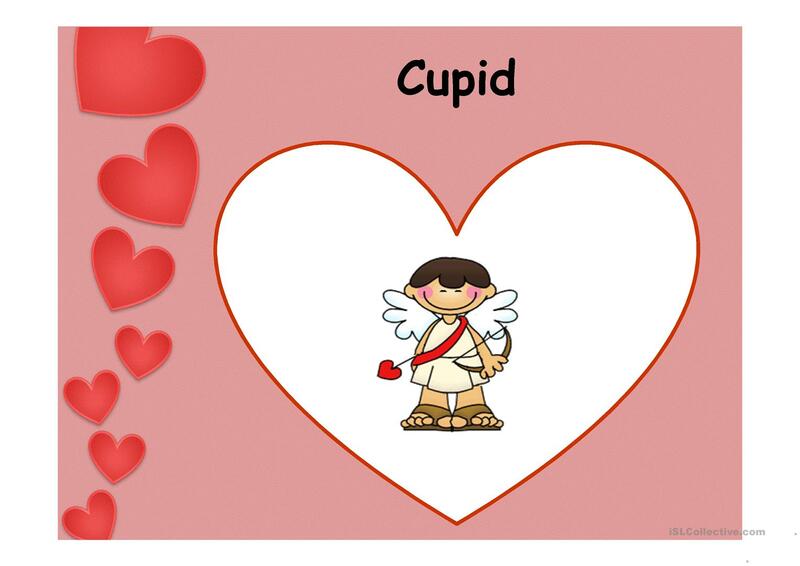 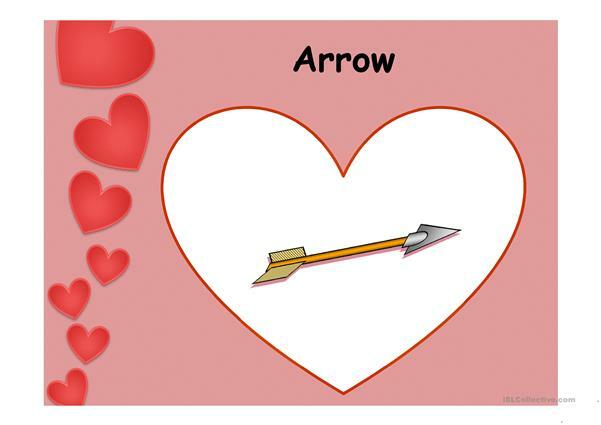 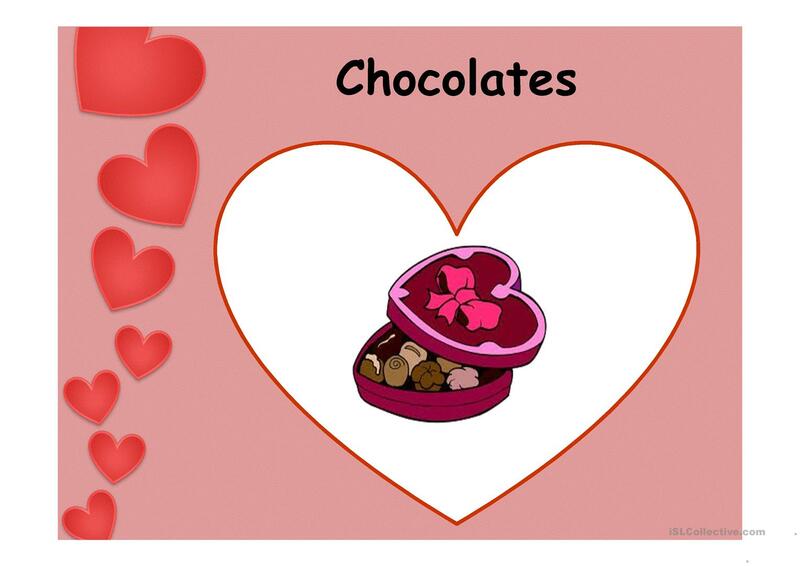 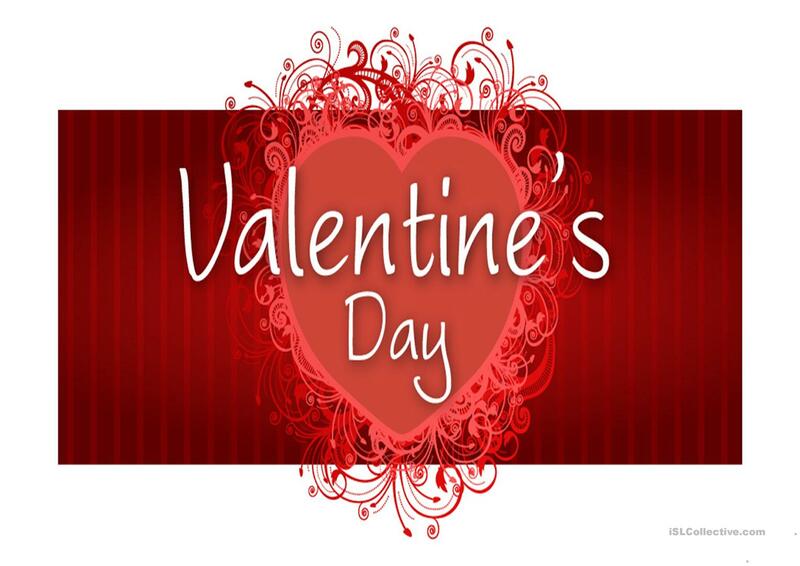 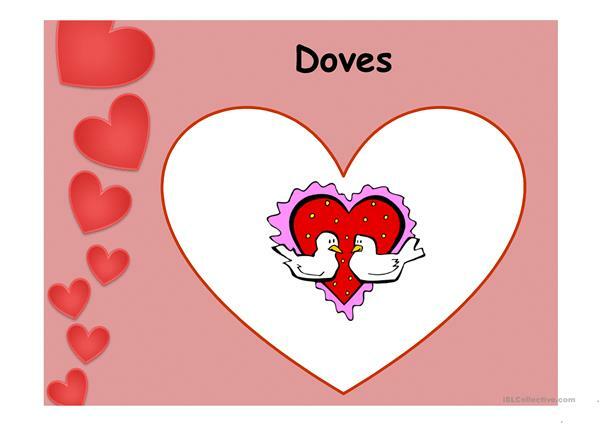 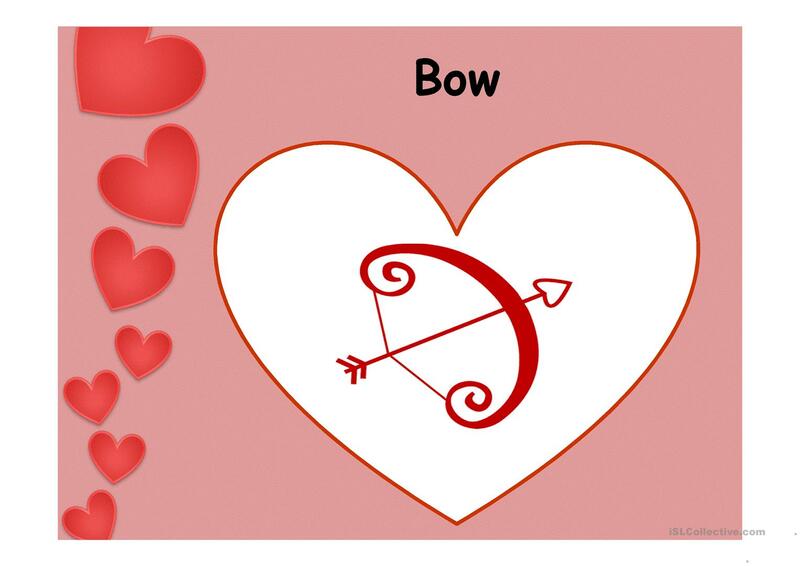 Here is a presentation with many different activities to revise some vocabulary associated with the Feast of Love, in other words, Saint Valentine's Day. Firstlyl, you will find some common words with the corresponding pictures. Secondly, there are some definitions and students have to guess the word. 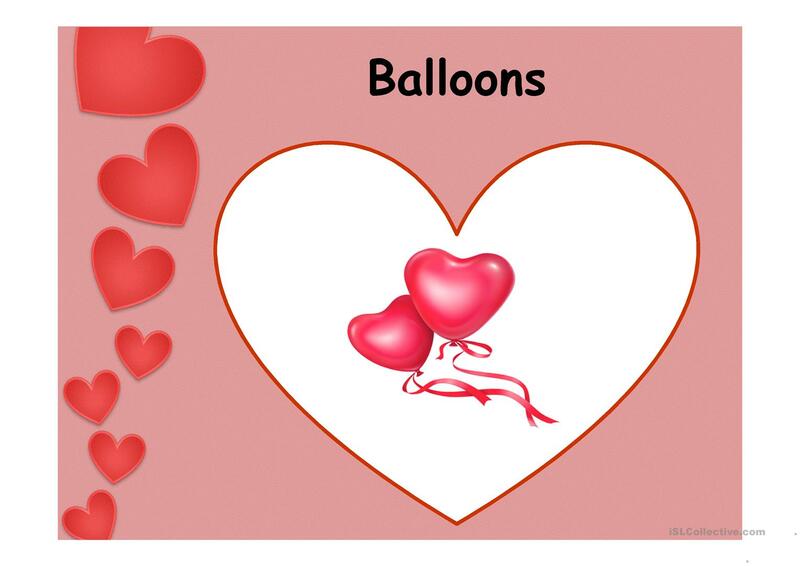 There are some games such asbingo and noughts and crosses, arts and crafts and a few songs. I hope you will like this presentation! This downloadable printable is recommended for elementary school students at Beginner (pre-A1), Elementary (A1) and Pre-intermediate (A2) level. 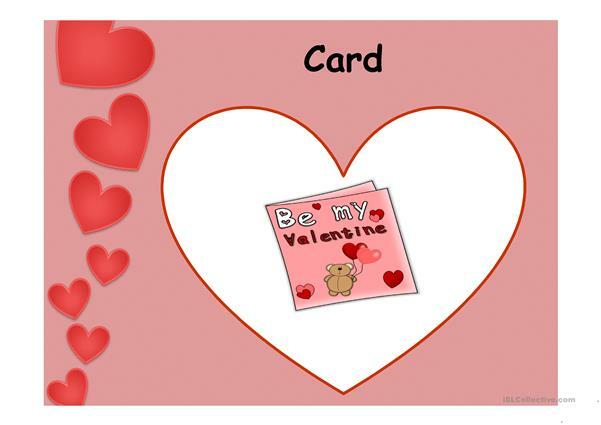 It is useful for working on your class' Listening, Spelling, Speaking and Reading skills. It centers around the vocabulary topic of Valentine's Day.